2015 has been a year of collaborations between friends. 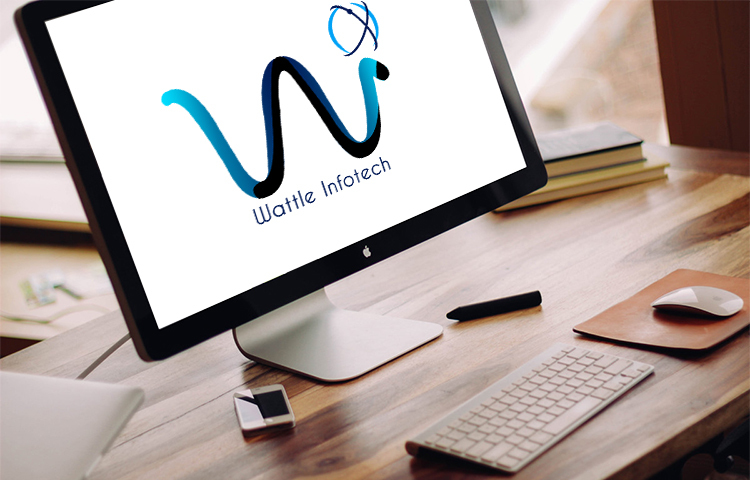 Wattle is an entrepreneurial start of a young group of IT Engineers. Focusing on providing optimum solutions, for developing mobile applications. 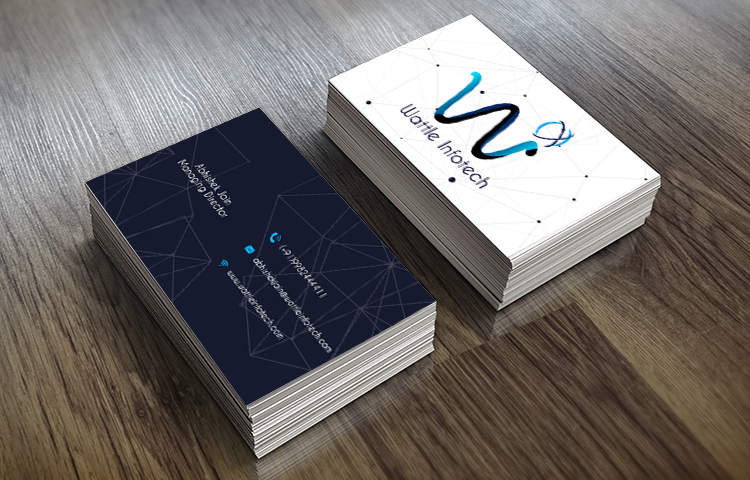 A user friendly Brand Identity. Comprising of a symbol that can be used separately and a signature with usage of modern typography. 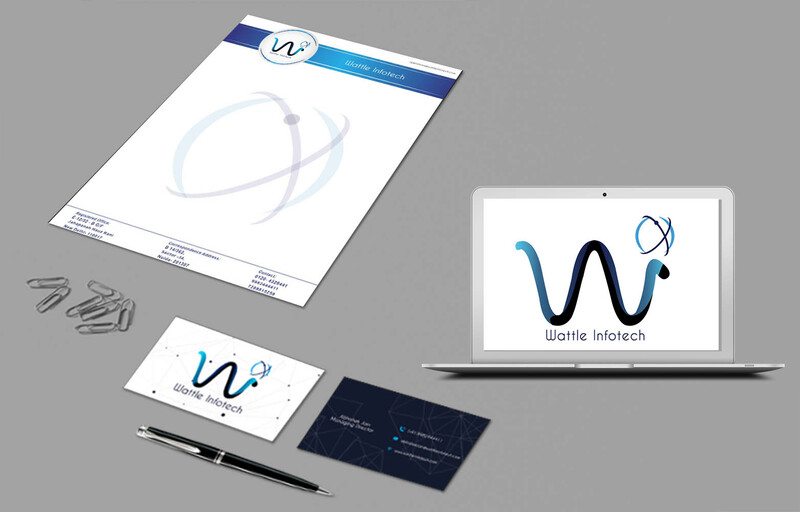 The main objective of the was to create a identifiable, effective and easily replicable logo design. Eduhive Creative Studio provides Unmatched Logo and Corporate Identity Design Services. Check out the elements of Brand Identity for a business setup.